Solar Power is Sustainable Energy that is environmentally friendly and unlike fossil fuels, it does not produce carbon emissions. This means that Solar Power is a clean and renewable energy that is sustainable. Our experienced technicians and electrical teams offer the highest quality electrical installations which range from customised distribution boards to control panels and professional electrical fault finding. DMR believes in prevention over cure which is why our team stresses the maintenance of all of our client’s generators. However, In the event of a breakdown, we have the expertise to get your generator back to pristine working order. DMR provides comprehensive preventative maintenance and repairs which are accompanied by a 24 Hour call out centre. We will even create customised maintenance solutions, monitoring and alarming systems. DMR will professionally install generators between 12kVA and 2200kVA. Our teams are extremely proficient and have all the technical expertise required to install large-scale UPS systems which are often found in hospitals. Our Team of Professionals will create an affordable turnkey solution which will suit your budget. A calculated solution which will be generated by plant and site visits to ensure the correct systems are utilised with energy efficiency in mind. spectrum, ensuring your peace of mind. DMR utilizes the latest in UPS (uninterrupted power supply) technologies to create non-stop working environments which minimize loss of data. Make the most of your generator with a new alternator from DMR and attain maximum performance from your power solution. 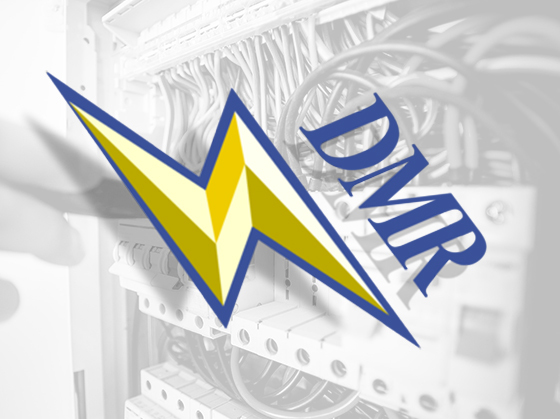 Don’t blow a fuse; install a custom control panel from DMR. Professionally tailored to function safely with user peace of mind. DMR generators are sourced to world renowned brands in the Generator Industry, ensuring the longevity of every unit. An essential component of every Generator Setup, DMR distribution panels ensure a safe & secure output of power to you. Good Quality Batteries are essential to a long lasting Power Solution which is why we have sourced only the best quality products. DMR Power Systems & Generators (Pty) Ltd is a reputable business which gives you peace of mind. We provide our clients with the best economical alternative or green power solutions tailored to your specific requirements. All staff accredited for generators and solar systems. We believe in developing long-lasting relationships with our clients and suppliers. With our knowledge and understanding of the technology of the markets, we serve we strive to provide affordable high-quality products and services. DMR is known for outstanding workmanship and reliable after-sales services. Our mission, to help clients to change to alternative power sources in order to contribute to the worldwide effort to contain the carbon footprint and save this planet for future generations. DMR is OHS compliant and a BBBEE contributor. © 2019 DMR. All Rights Reserved.